Standard whirlybirds typically sit on top of the main attic or roof area of a home. This is because they ventilate the main roof space of your home. In contrast, smaller areas such as toilets or bathrooms require lighter ventilation. This is why a smaller wind driven vent is more suitable for them. Ventilation in these areas is important to keep them odour-free and to replace the stale or damp air with fresh air in real-time. Free-flowing air from the vent also mitigates bacterial growth and helps improve hygiene. 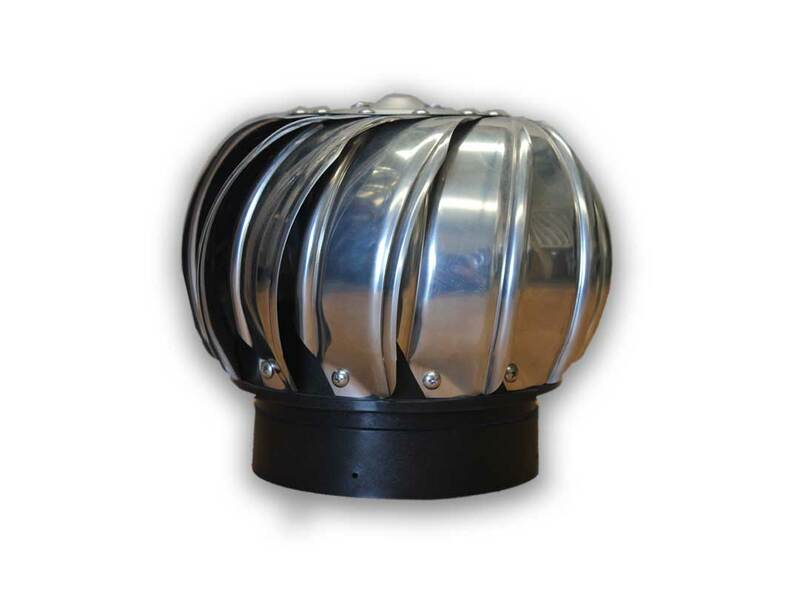 Ampelair Ventilator 150mm is the perfect-sized roof vent for bathroom ventilation. This model is designed to easily fit the ventilation system of a standard-sized bathroom or toilet. With a flue size of 150mm, the ventilator is also smart enough so that it takes little space. Installation of the Ampelair 150mm ventilator is incredibly easy and quick. You simply need to remove the flue cap of your ventilation system and replace it with the ventilator using the self-tapping screws on it. The stainless steel head offers long-term durability. Once installed, the vent requires little to no maintenance on your part. 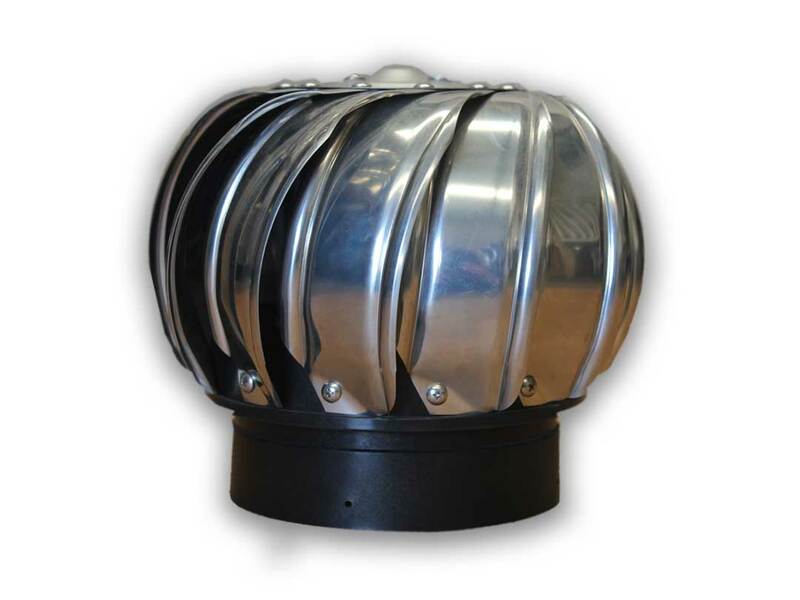 Featuring a whirlybird design, the 150mm ventilator is completely wind-driven. It consumes no energy which makes it a very eco-friendly ventilation solution. Durable and sturdy stainless steel head with a plastic collar. Comes with self-tapping screws for quick installation, compatible with standard bathroom ventilation system. Powered by the wind, free to run. 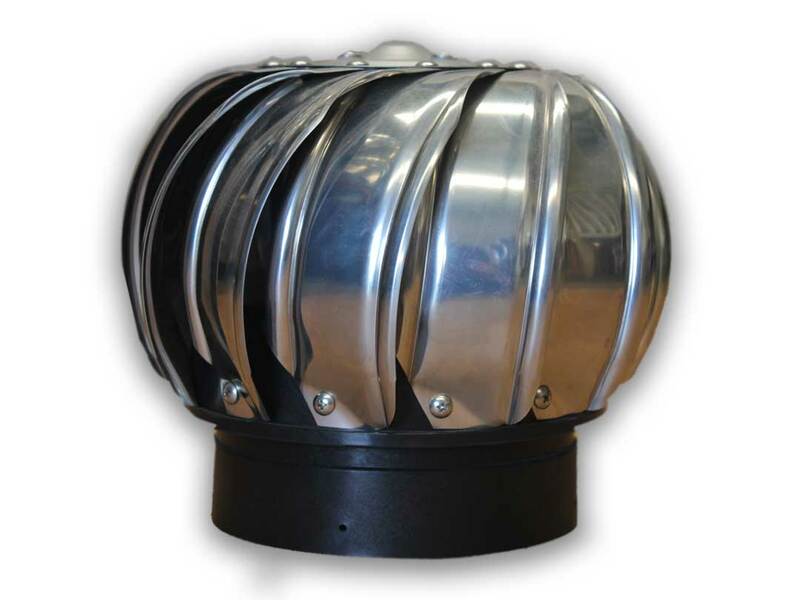 We have been among the leading domestic roof vent suppliers and installers in Australia for many years. We supply and install Ampelair ventilator 150mm for homes all over Australia. Our installers are experts and licensed tradesmen who take care of the entire installation process, from start to finish. Our pricing is upfront and transparent. We do our best to stick to our quoted price with no “Surprise Extras” After install. We back all the industrial roof vents we supply and install with a solid 5 -year installation warranty. 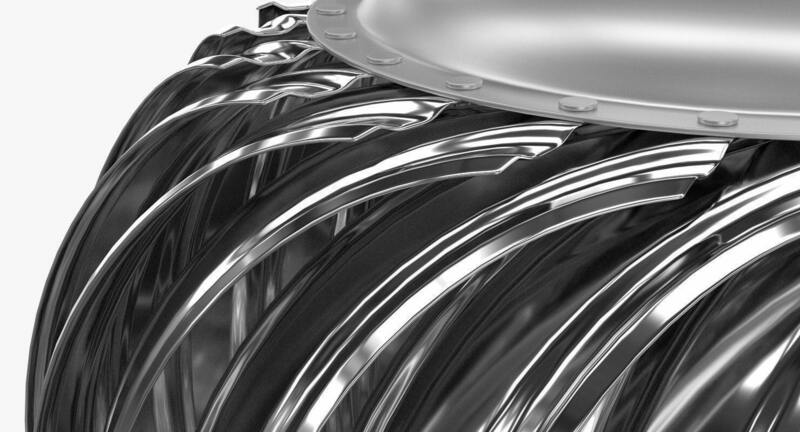 For Ampelair 150mm ventilator, we also apply the 15-year performance warranty from the manufacturer.